A rainbow blessing touched a campaign to restore Kaikoura Island in the Hauraki Gulf to public ownership. 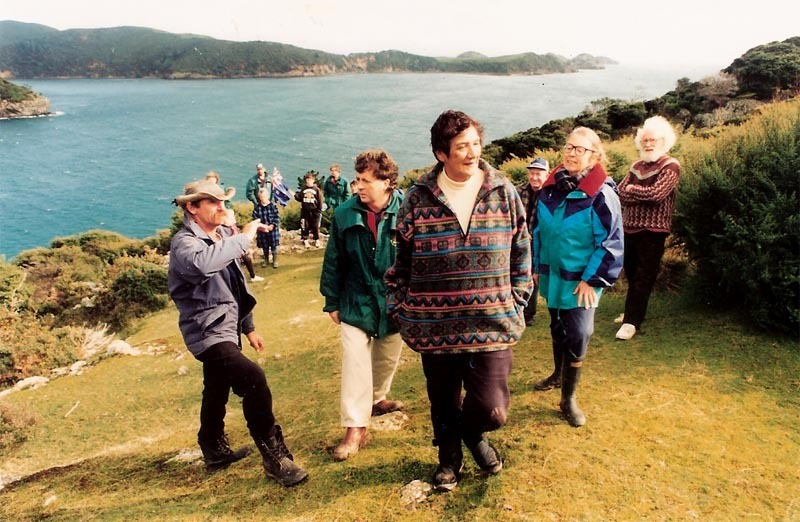 As the Save Our Islands Trust officially launched its bid on Saturday 8th July 1995 to reclaim probably the largest gulf island in foreign ownership, a double rainbow bridged the waters separating Kaikoura and Great Barrier Islands. 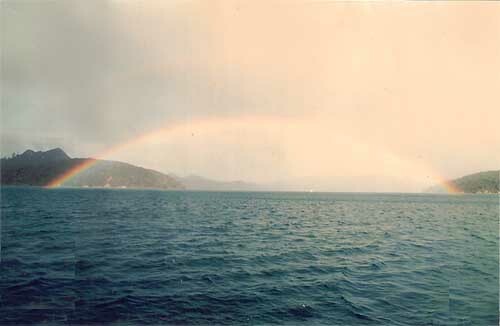 Mrs Whetu McGregor, the trust chairwoman described the rainbow's appearance as 'very significant', saying it augured well for the trust's attempt to persuade its American owners to sell or give back the island to the people of New Zealand. 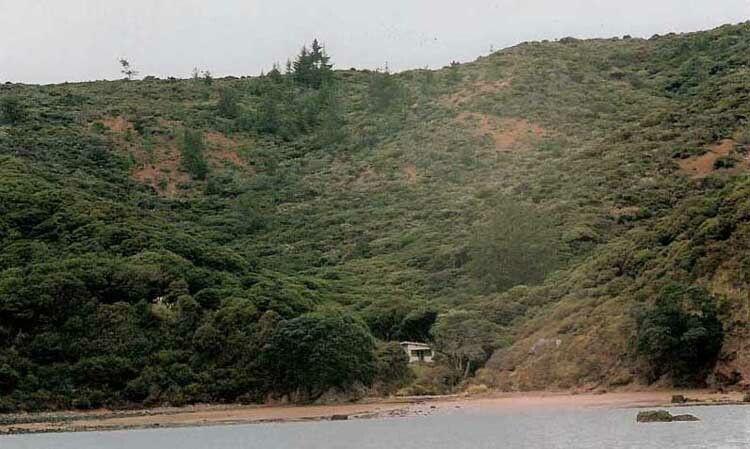 Situated in the mouth of Port FitzRoy harbour the 560ha island was sold as part of a share deal during the boom market trading inthe mid-1980's said a trust member, Mr Mike Lee. He expected the property to be on the market within a month, but the trust has already entered into negotiations with land agents Colliers Jardine, extracting a promise to be given first consideration in any sale. A two-pronged approach to reclaim Kaikoura was being pursued, Mr Lee said. Trust members hoped to pursuade the American syndicate to 'make a gesture of philanthropy' and gift the land to the New Zealand public. Failing that, Mr Lee said he was confident the trust could attract sufficient funds to buy it back. On Friday trust members met the Minister of Conservation, Mr Marshall, to discuss the issue, and conservation officers and representatives from the Auckland Regional Council were on hand during an official welcome from the tangata whenua of Great Barrier, the Ngati-rehua hapu of Ngati-wai. 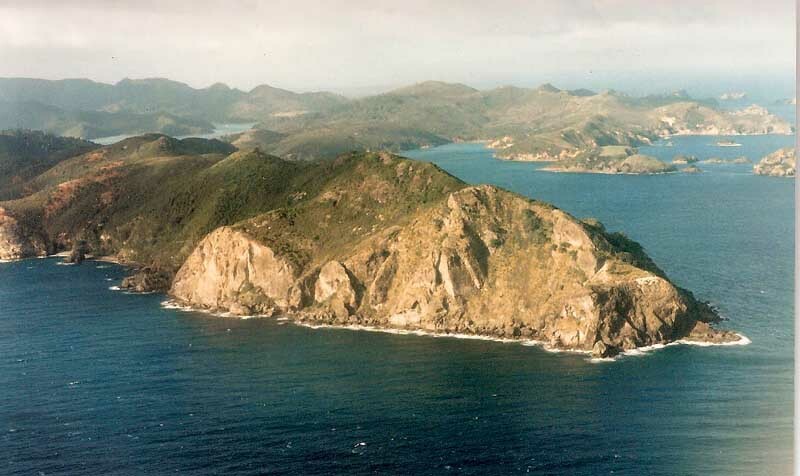 If successful several options are being investigated as to its ownership; Kaikoura could be part of the proposed Hauraki Gulf Maritime Park, he said. 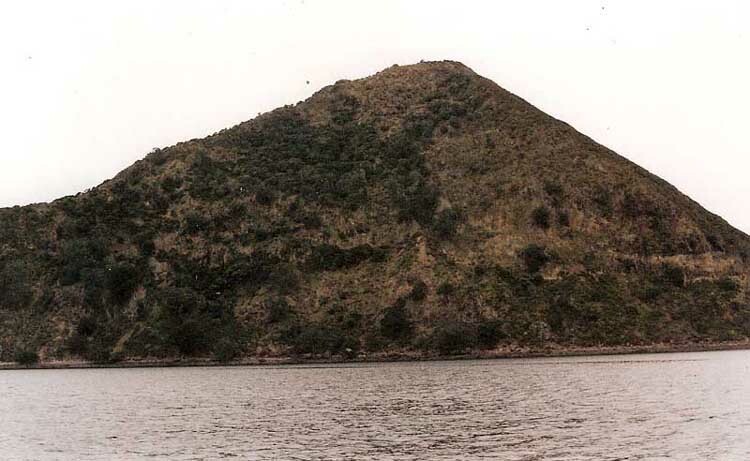 "We want the public of New Zealand to own this island. 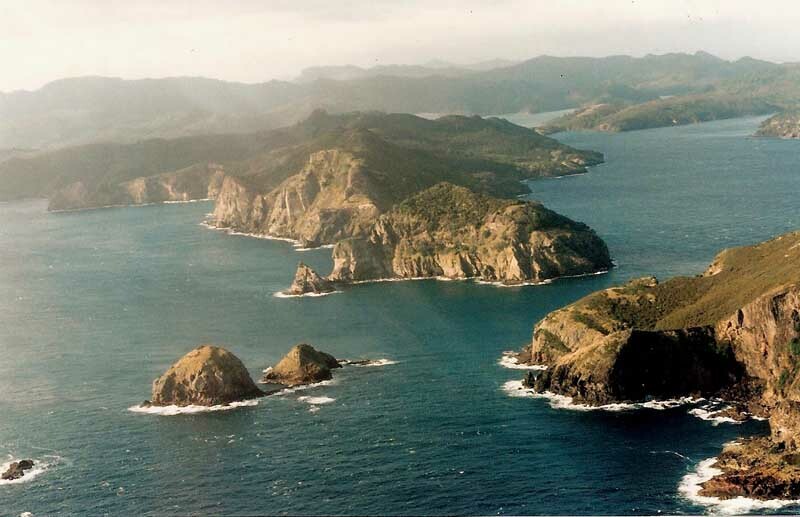 New Zealanders have a deep attachment to their islands, especially the Hauraki Gulf islands". Grateful thanks to Whetu and Hillarey McGregor for the use of the photographs.